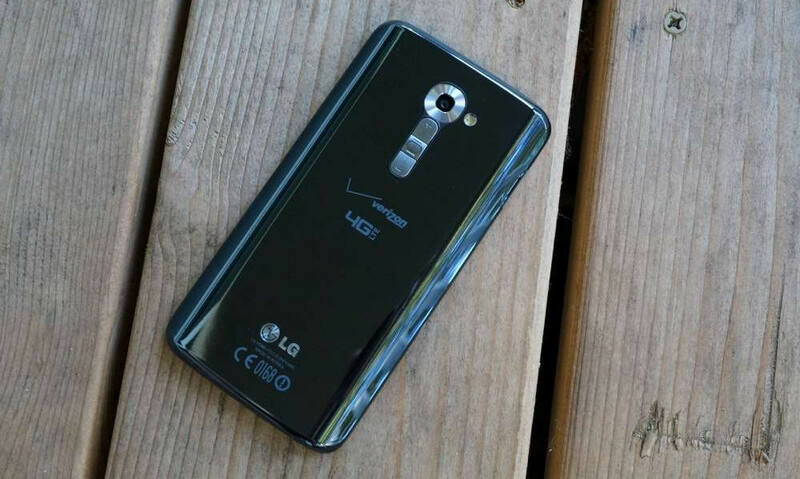 The LG G2 on Verizon is receiving an update today to software version VS98027A. The update, as far as we can tell, is nothing but a bug fixer. 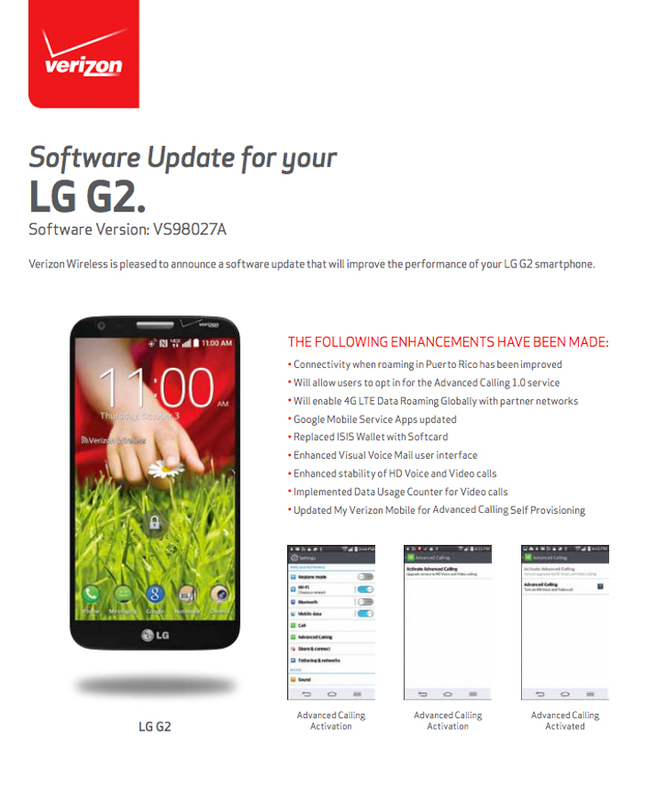 Verizon uploaded new support documents that include this new software version, but the changelog appears to be identical to the changelog that came back in September when the phone was prepped for VoLTE. That software update was VS98025B. Things like enabling the option to opt-in for Advanced Calling 1.0, ISIS being renamed to Softcard, and a whole bunch of new bloatware versions are all listed here, all of which match the versions from the September update. If you notice anything new that isn’t listed, be sure to let us know. The update is live and rolling out now. 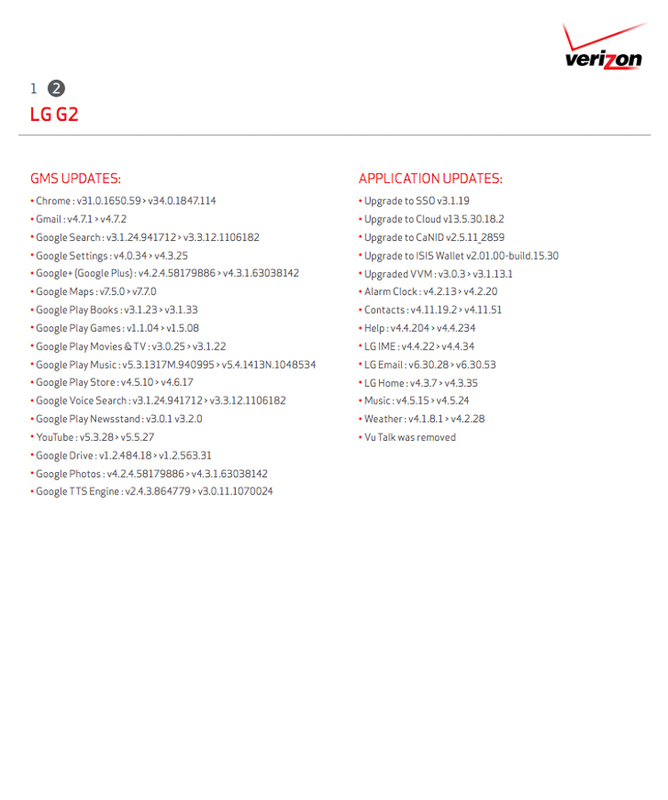 To check for it, head into Menu Key>Settings>About phone>Software updates>Check for Updates.